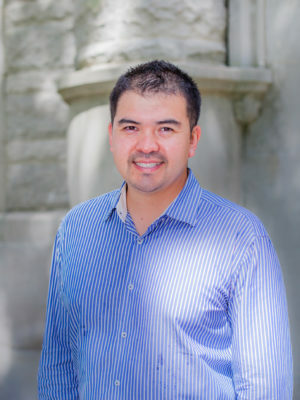 Robert Santillano joined the ERA-New Orleans team as a Senior Research Fellow after spending five years as a research economist at Mathematica Policy Research. While at Mathematica, Robert studied a broad set of education policy questions ranging from the impacts of professional development for early childhood educators, to the distribution of teachers of various quality across schools. He also served as a senior member of the What Works Clearinghouse systematic review team for the Institute of Education Sciences. He received his Ph.D. from the University of California, Berkeley in the Agricultural and Resource Economics Department where his dissertation focused on the integration of immigrant students in public schools. Visit Robert Santillano's personal website.